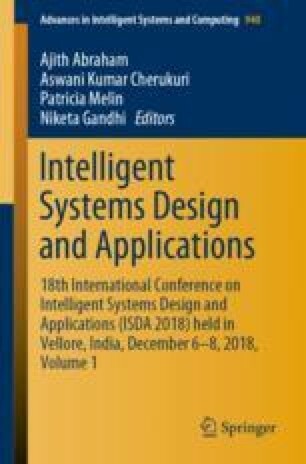 This paper presents the novel approach for retrieving remote sensing images which are based on low level feature extraction like color, texture, and shape. The HSV, Color Correlogram and Color Moments have been used for color feature extraction. Then image has decomposed image using wavelet transform to extract texture feature. Finally, shape feature is extracted using Histogram of oriented gradients (HOG). HOG feature is very useful for finding the local object appearance and shape. KNN classifier is used for training the image features and retrieving similar images. In this paper, UC Merced Land use Land Cover remote sensing Dataset has been used for the experiment. The result of the experiment shows that the combination of wavelet and HOG gives better accuracy and retrieval performance than discrete wavelet transform DWT.